In 2015, 2016, & 2017! Foreclosure is something that no homeowner ever wants to think about facing, but it is something that can happen. If you are faced with foreclosure, an increasing mortgage rate, a bad loan, or another hardship, you need to know about a short sale. Many benefits come with a short sale, and you need to know what they are to understand how this type of mortgage solution can help you. Your mortgage lender would rather recover a portion of the loan you have than absorb the complete loss. This is why they will often settle for a short sale. 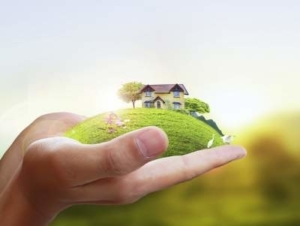 This allows both you and the lender to end up in a better position at the end of the process. When you take the short sale option, you will not have as much damage to your credit report. The foreclosure process will typically take 4 months once a Notice of Default is placed on your property. 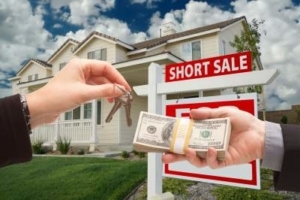 If you decide to pursue a Short Sale it will often times stop the foreclosure in its tracks and keep you in your home for an additional 6-8 months to complete the Short Sale process. If you’re not paying your mortgage during this time period that can save you thousands of dollars. Often times a homeowner will qualify for a moving incentive at closing of the Short Sale. This can range anywhere from $3,000 to $30,000 depending on the lender that services the loan. Moving is expensive and a cash moving incentive of this size can save you a lot of money and headaches. The foreclosure process can be arduous and stressful for any homeowner. Your mailbox will start to fill up with confusing documents and demand letters. There will also be the constant exchange with the lender’s legal team. This all takes the control away from you, and this will add more stress to the process. When it comes to a short sale, there will be negotiations, paperwork, and meetings that you will be involved in and partially in control. This process is more similar to a traditional home sale instead of the foreclosure process. While any real estate sale can be stressful, you will not have the added stress of everything being out of your control. 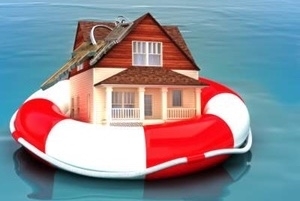 Some benefits come from a short sale that you need to know about. Understanding the benefits will help you when you are faced with foreclosure because you will be able to determine if a short sale is the right option for you. A short sale will generally be accepted by your mortgage lender because it is good for them as well. Why ChooseThe Ruhl Team Short Sale Group? The Ruhl Team Short Sale Group has over 50 years of Short Sale negotiation experience. We are the premier San Bernardino Short Sale Group and one of the only brokerages still specializing in Short Sales in San Bernardino, CA. 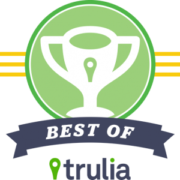 With over 1000 successful short sales and counting, we have experience working with every major mortgage lender out there. Contact our CA Short Sale agency today to get the process started. Call us today for a free consultation!